Ah, the fun bit. 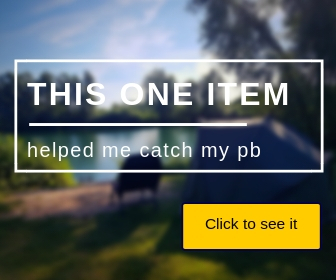 This is where I explain the needs, the don’t need and the recommendations (but not necessarily required) of carp fishing equipment for beginners. Let me start with a list to make it clear from the start….